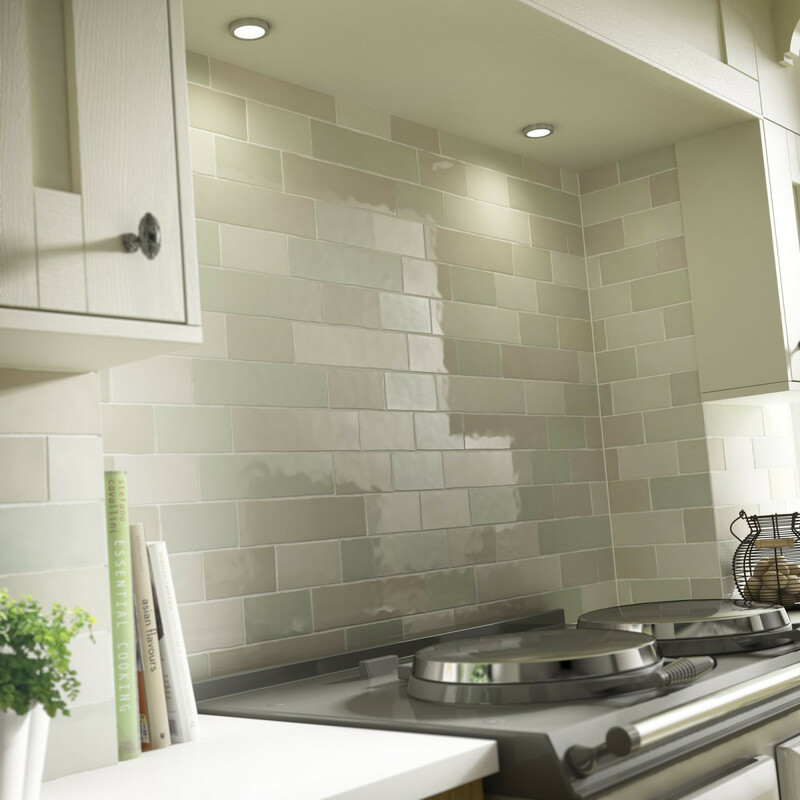 Here at the tile place we are a one stop shop for all your tiling needs making it more convenient for you the customer to come and see us. 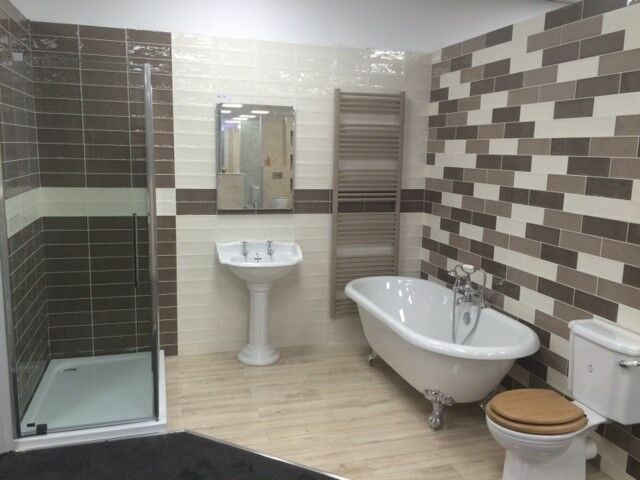 Our showroom in dronfield is well stocked, whether you are a keen DIY enthusiast or you are a professional tiler by trade. 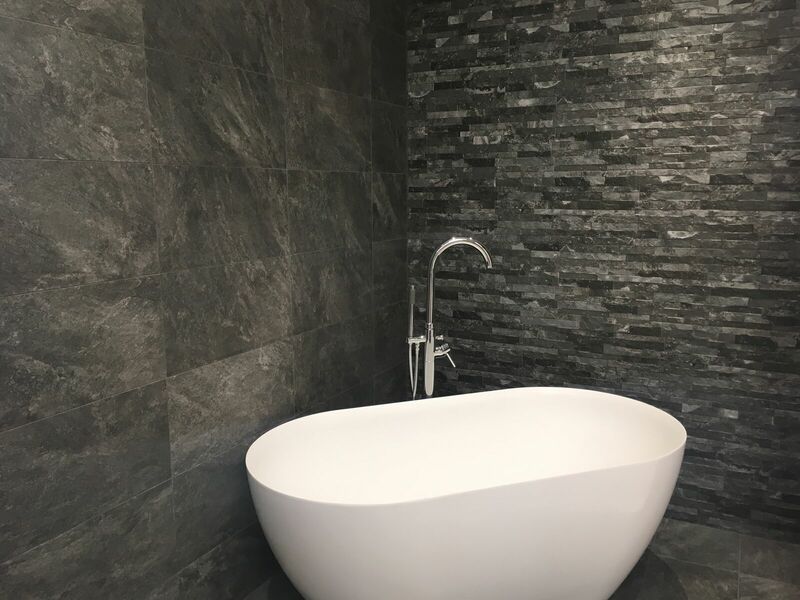 Proprietor Julian Askham has been in the tiling business since leaving school 24 years ago and he has a wealth of experience and knowledge. 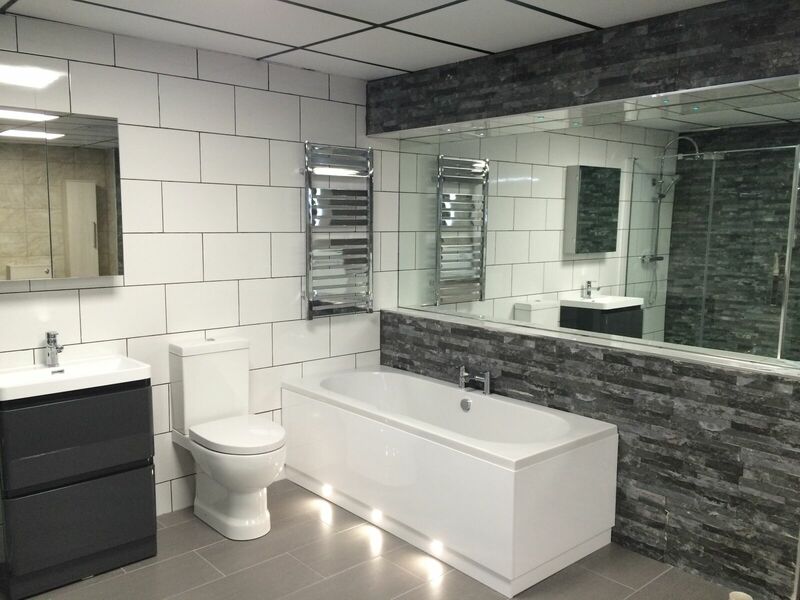 He did much research before selecting the location for The Tile Place showroom and he knows he has made a wise decision in opening up his exciting outlet in dronfield. 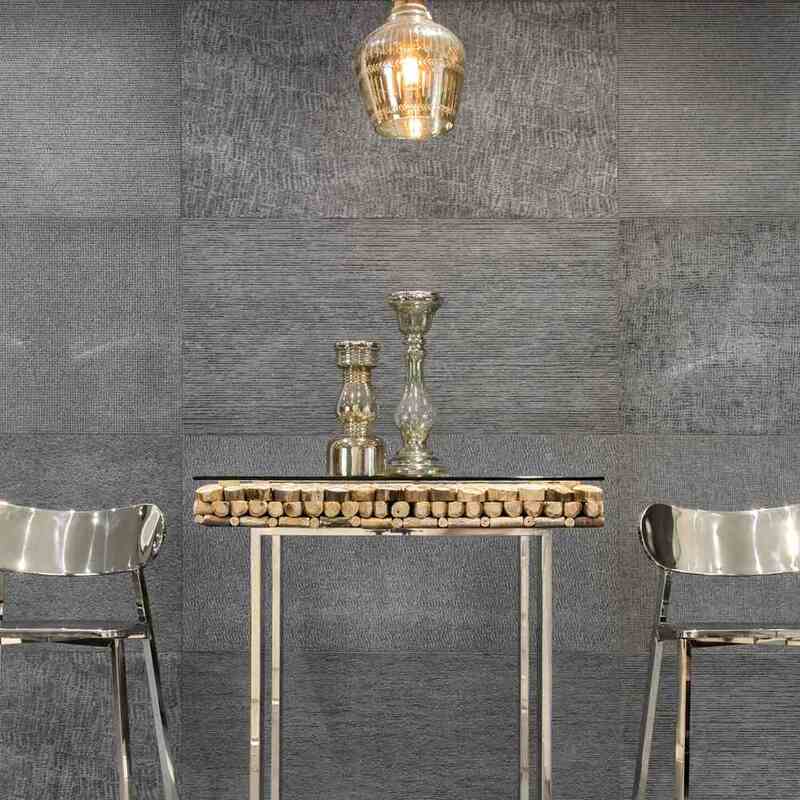 Displays at The Tile Place showroom will most likely provide all the inspiration you require and friendly advice is always available. 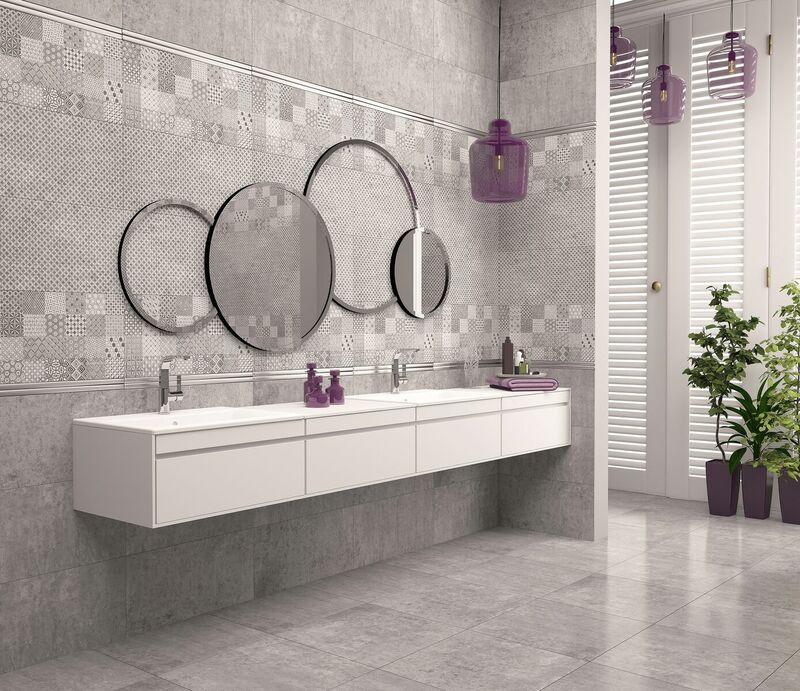 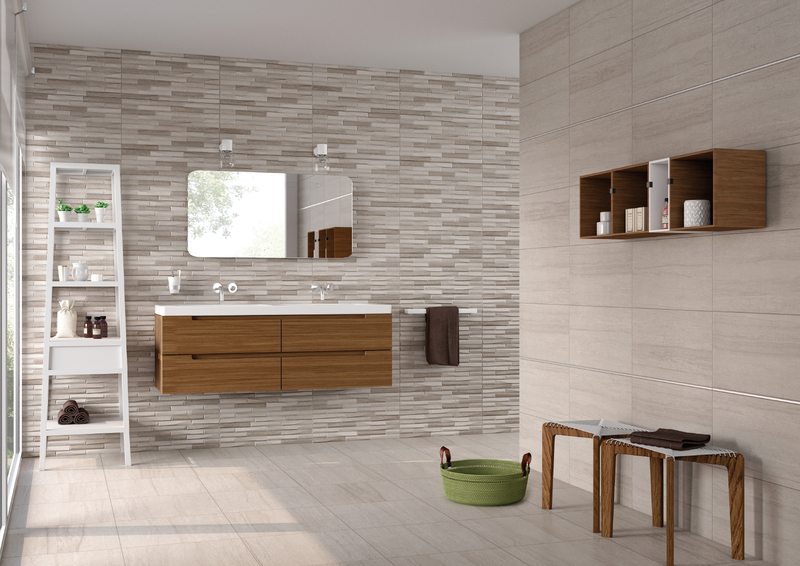 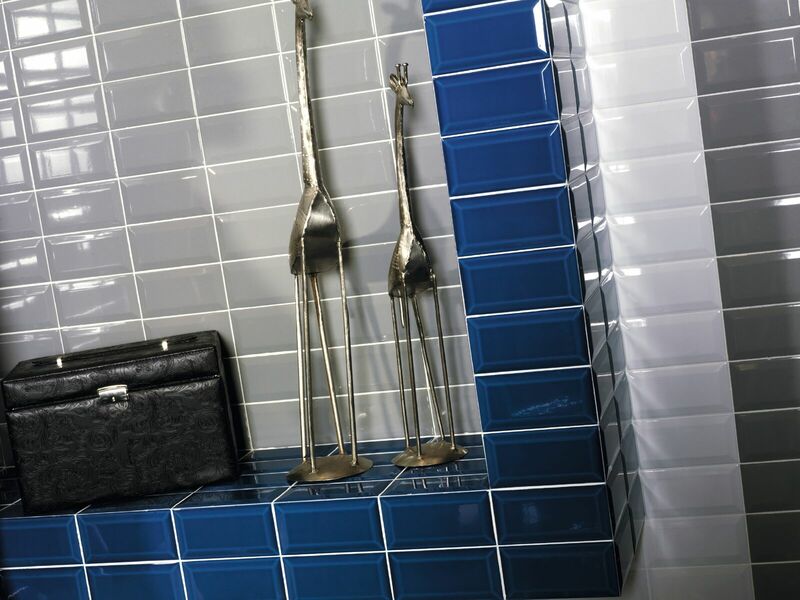 Julian can offer all manner of quality products in ceramic, porcelain, slate, stone, limestone and even glass. 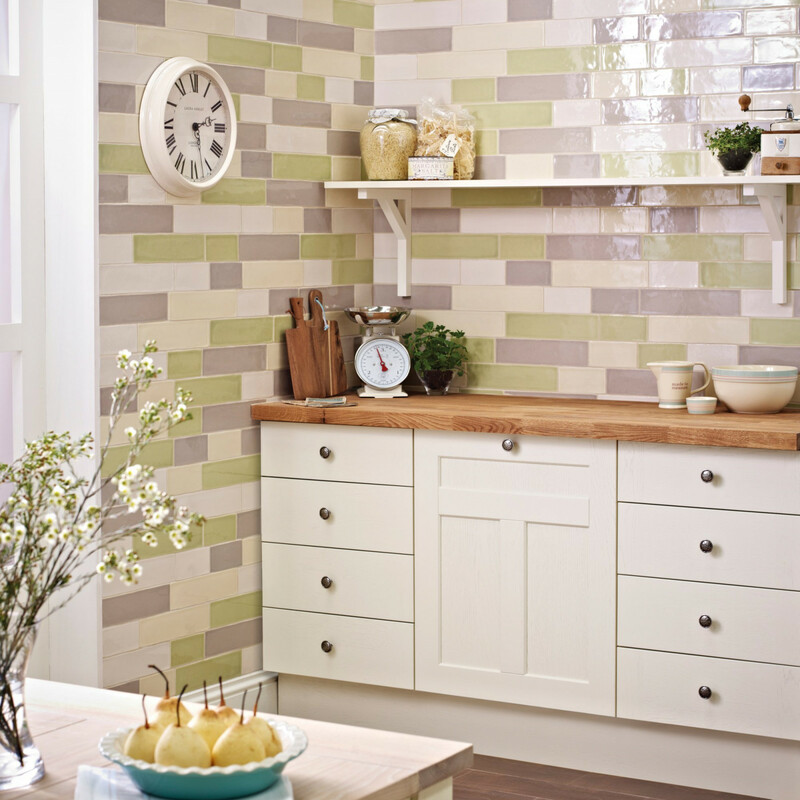 There are tiles for walls, worktops and floors and a good range of adhesives and grouts are always in stock. 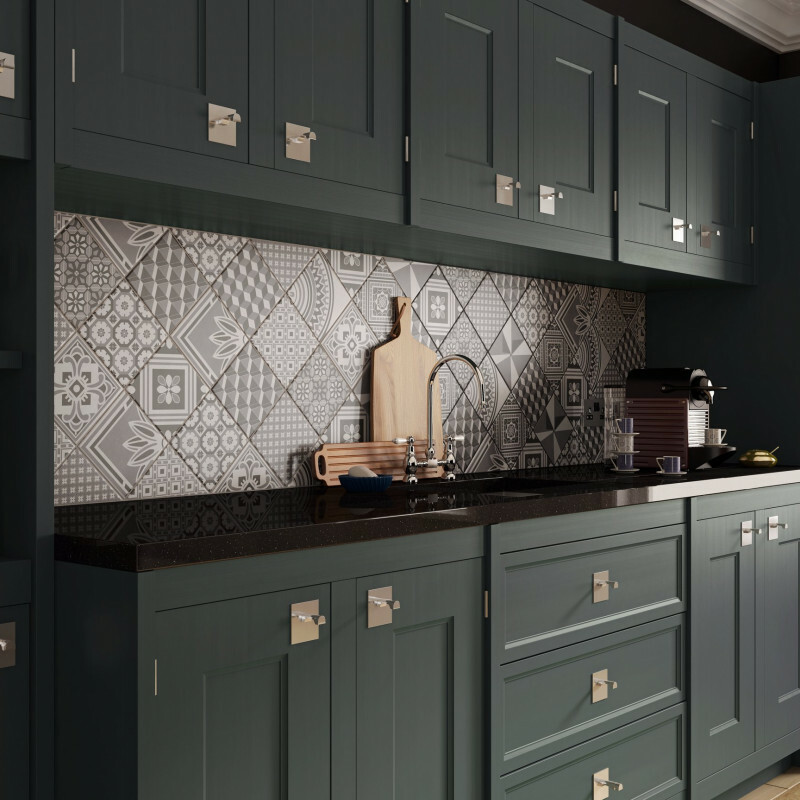 “We can supply everything people could hope to find, whether they are a domestic customer or is they are in the trade,” says Julian. 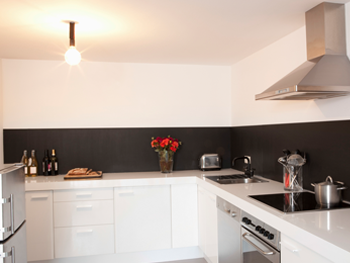 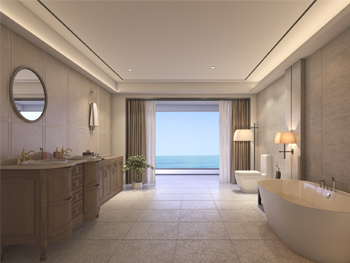 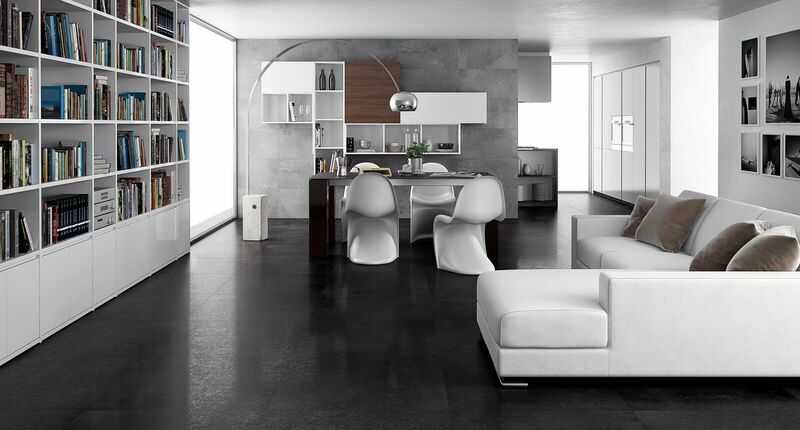 We work with all types of natural materials such as Marble, Slate, Limestone and Travertine. 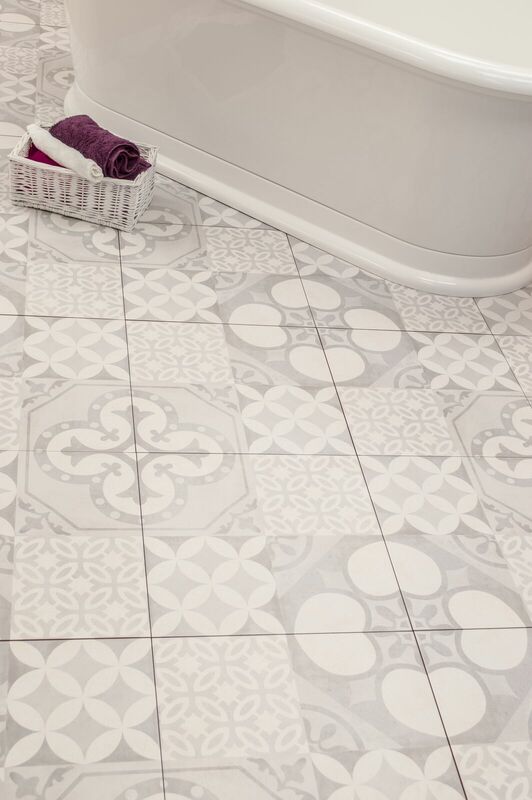 All of which can be used on wall or floor areas. 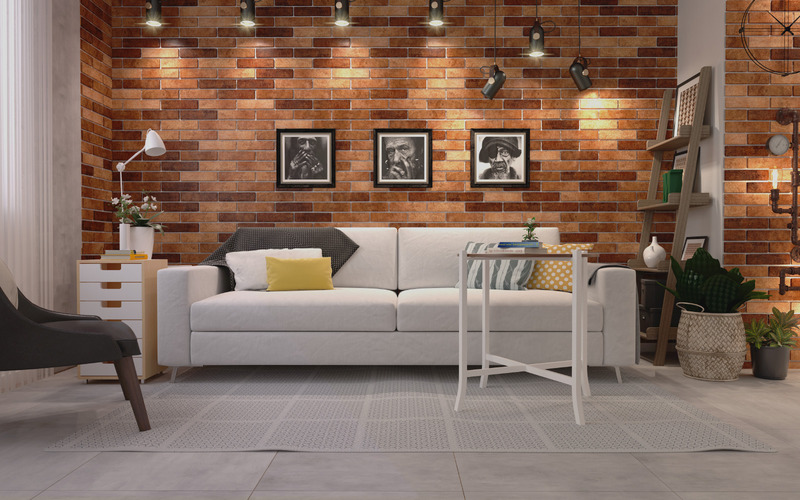 From low wattage kits to full primary heat source, underfloor heating adds a real luxury feel to a floor. 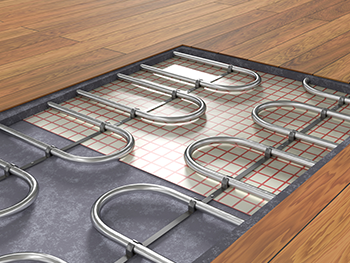 We can fit and supply underfloor heating to suit every desire. 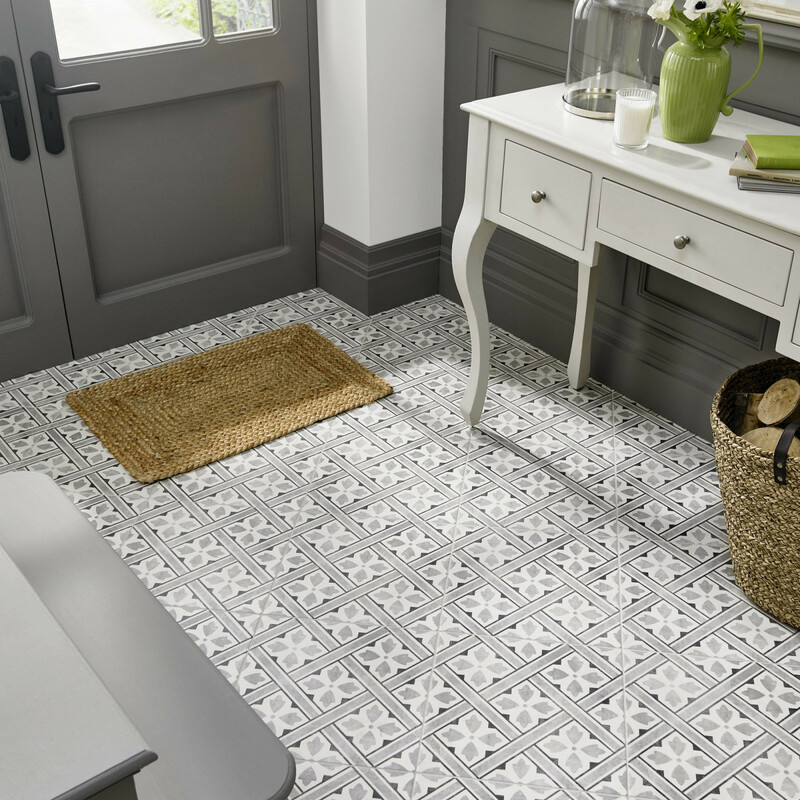 Preparation is the key to any successful floor tile installation. 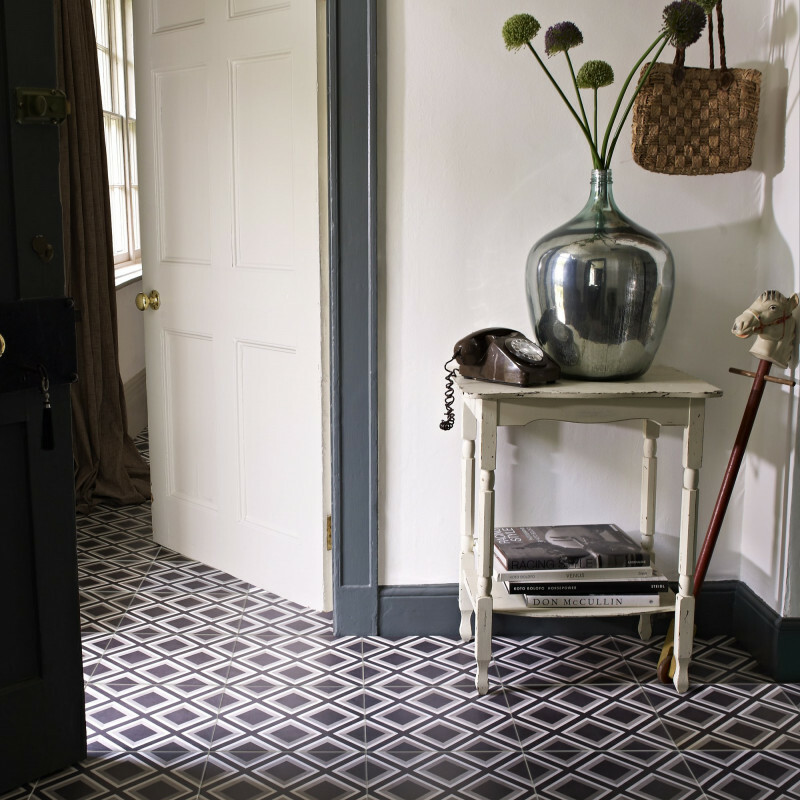 We can offer advice and carry out the correct methods of preparation for any floor, whether that be Boarding, Insulating, or Levelling. 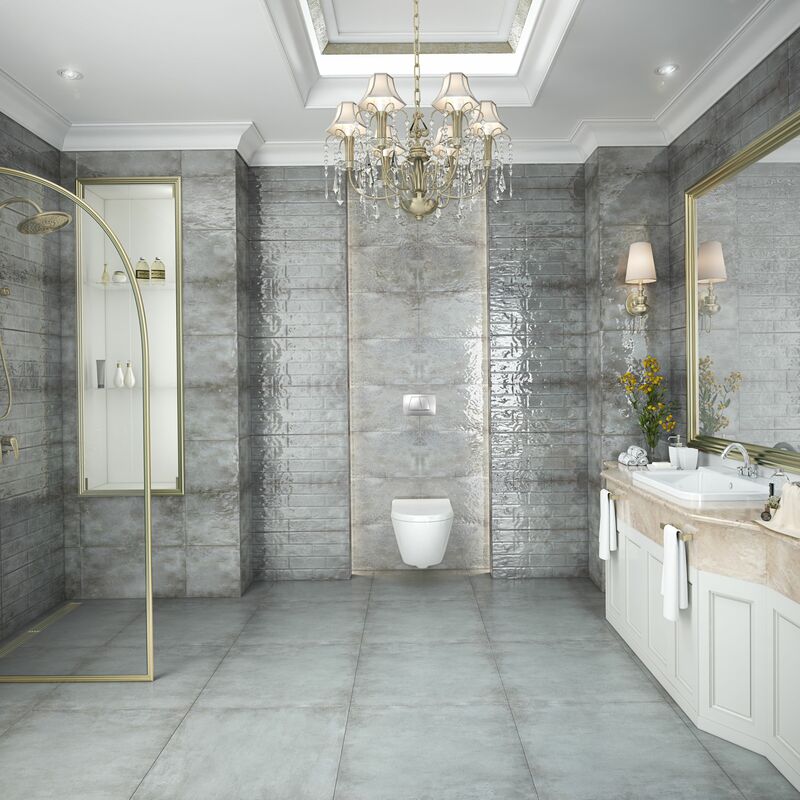 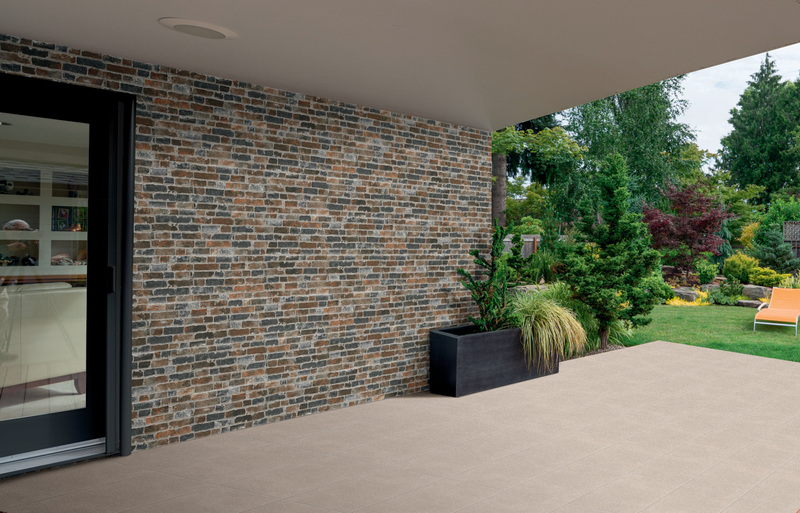 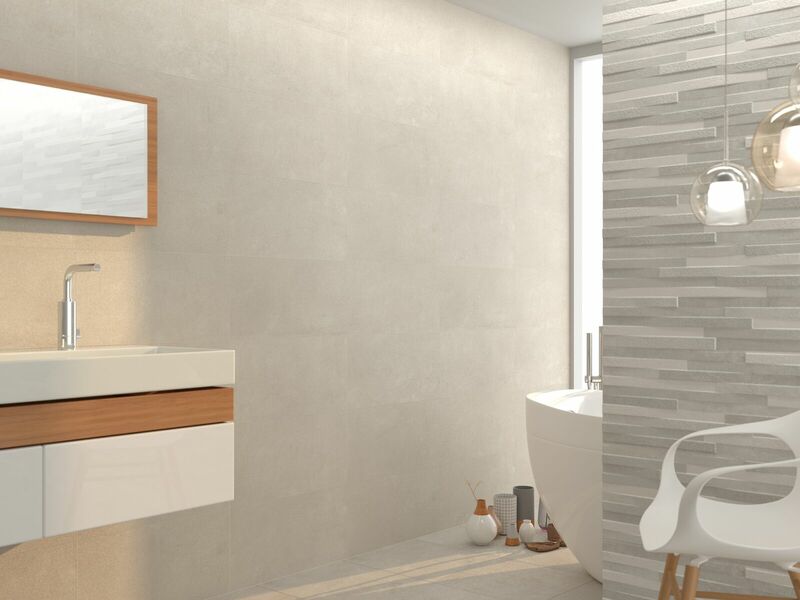 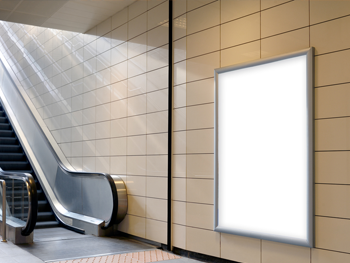 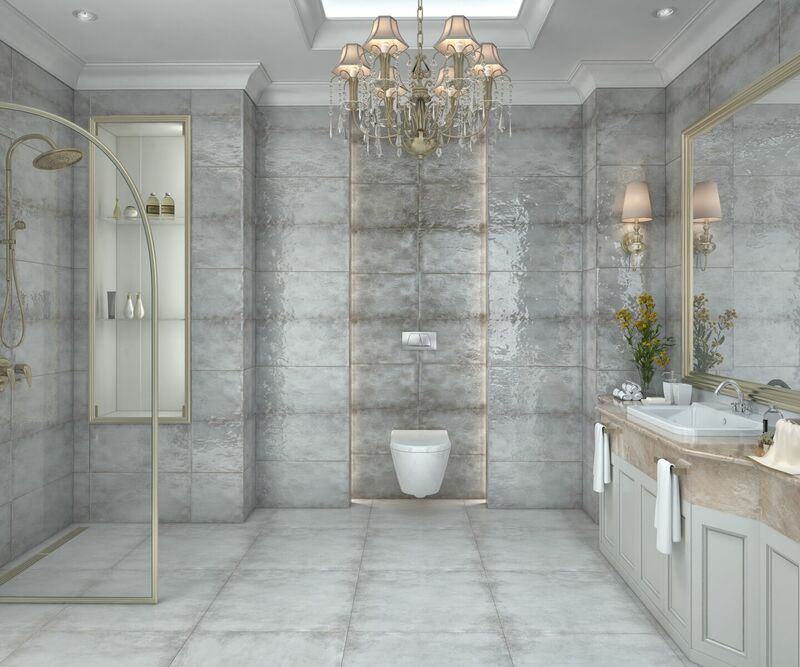 With the ever growing trend for large format tiles, it is vital that the correct methods are used to ensure they not only look great, but last, this is another area we are well experienced in. 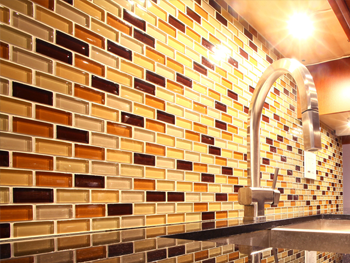 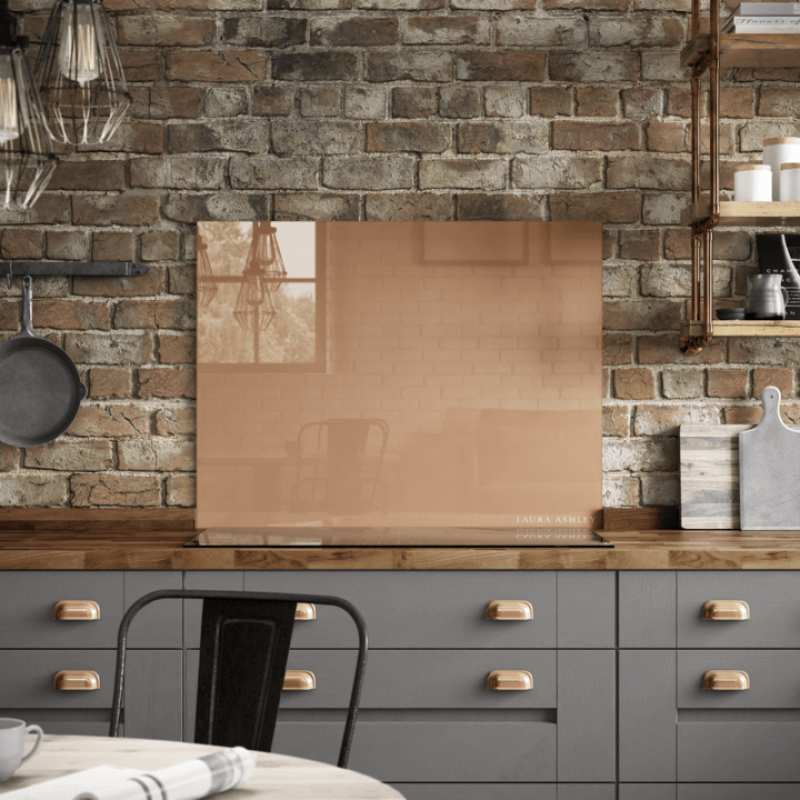 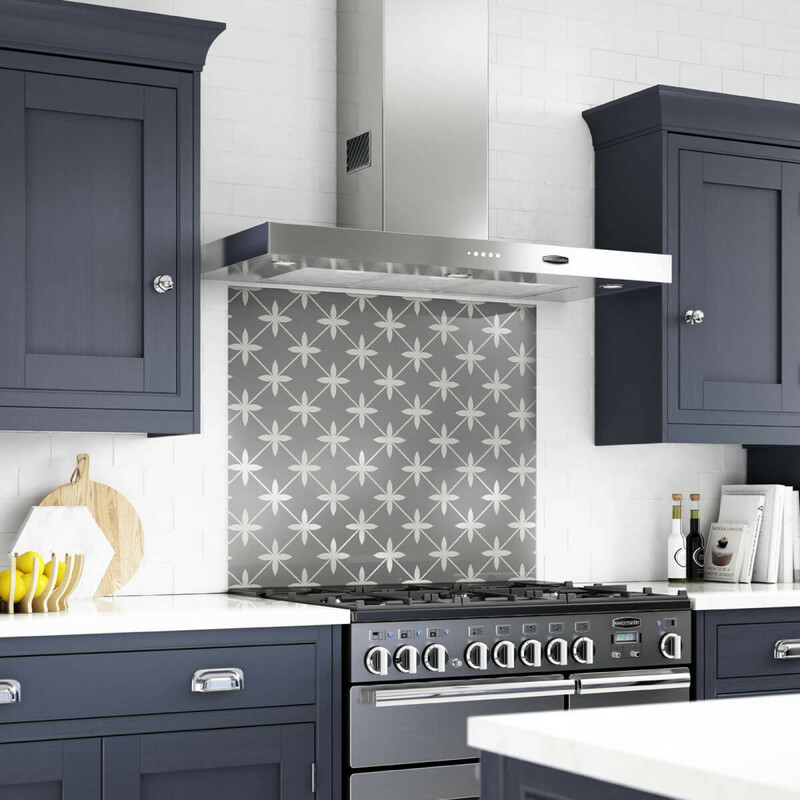 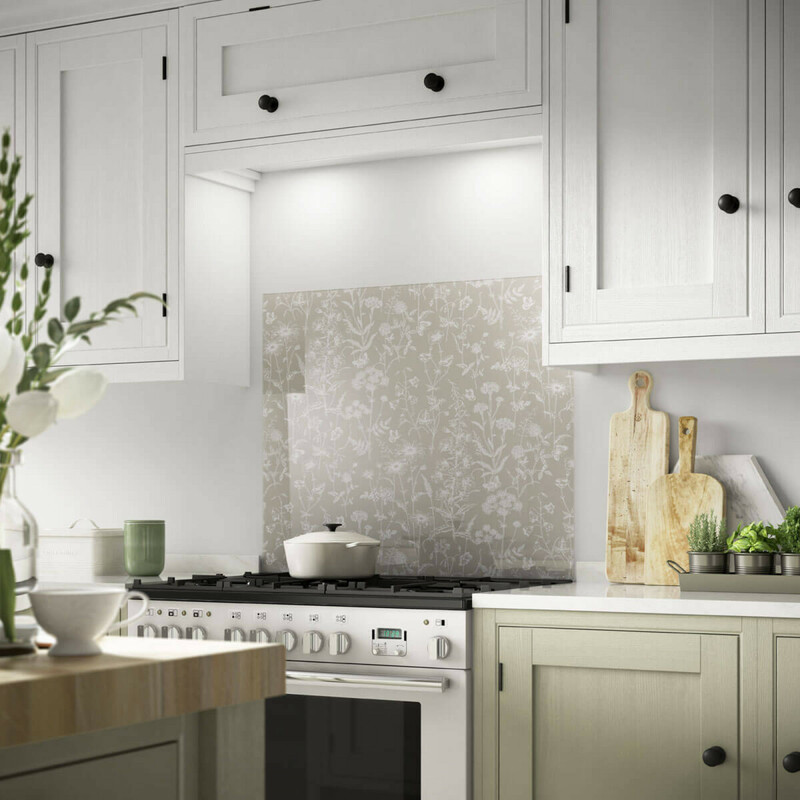 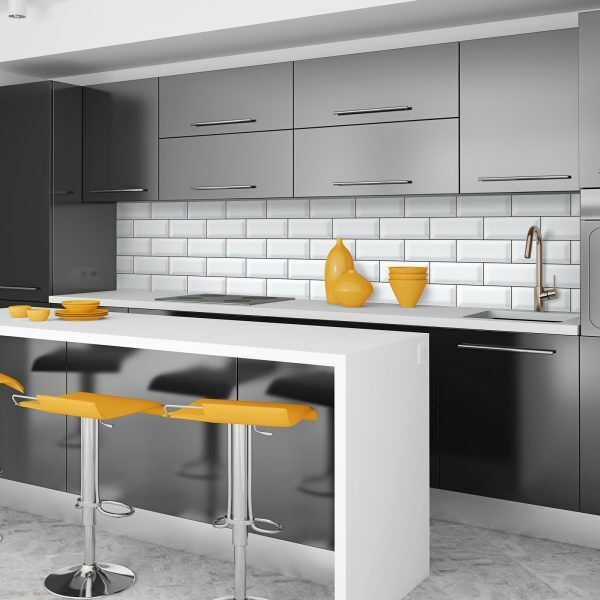 Tiles can really bring a splashback to life, have a look through the Gallery to see examples of previously completed splashbacks. 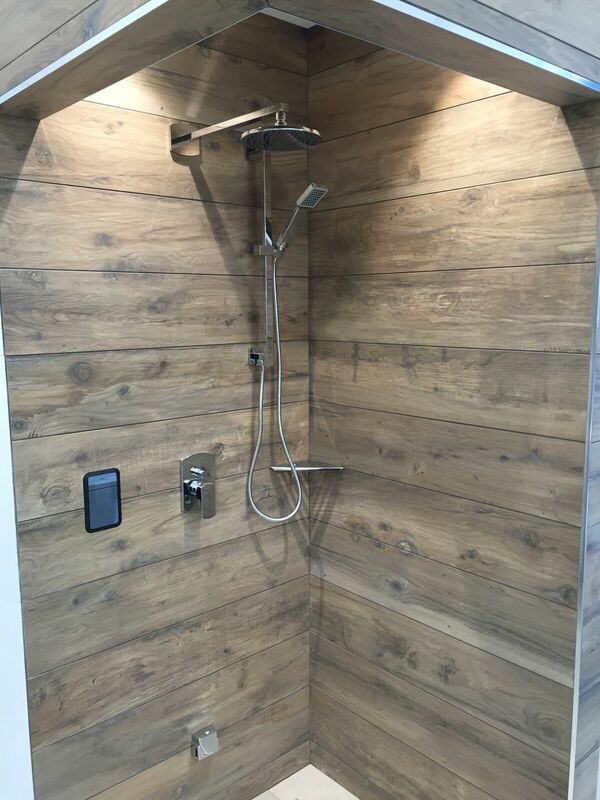 The waterproofing of a wet area such as a shower, wet room, or even a bath surround is vitally important to prevent water damage to the wall, leaks or even worse. 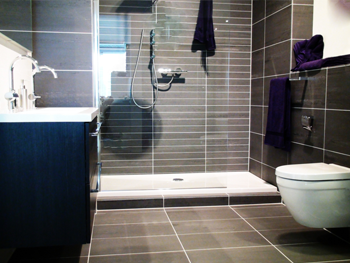 We can tank any wet area to ensure this doesn't happen in your home. 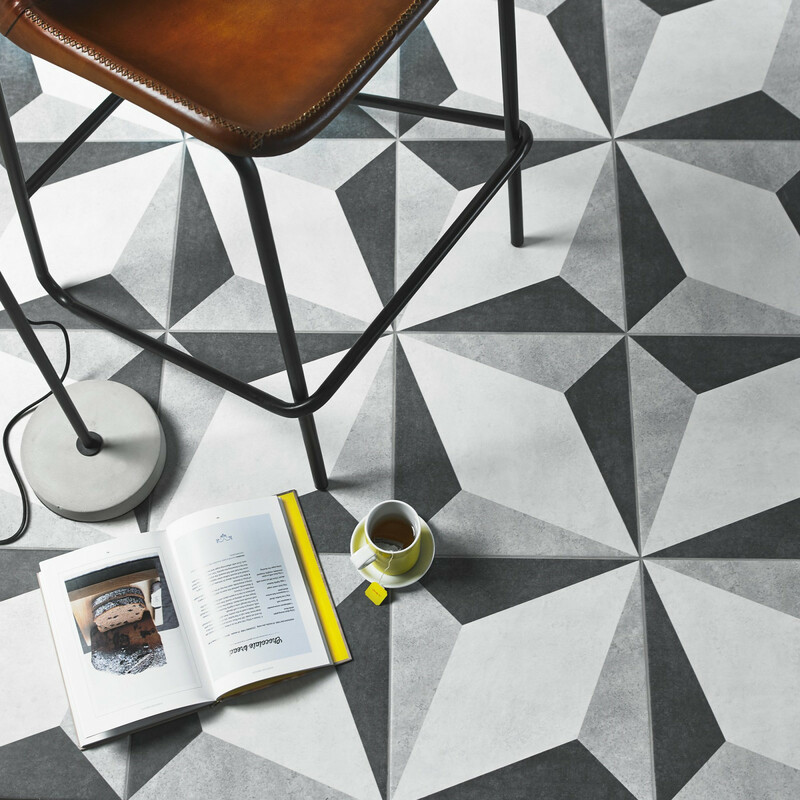 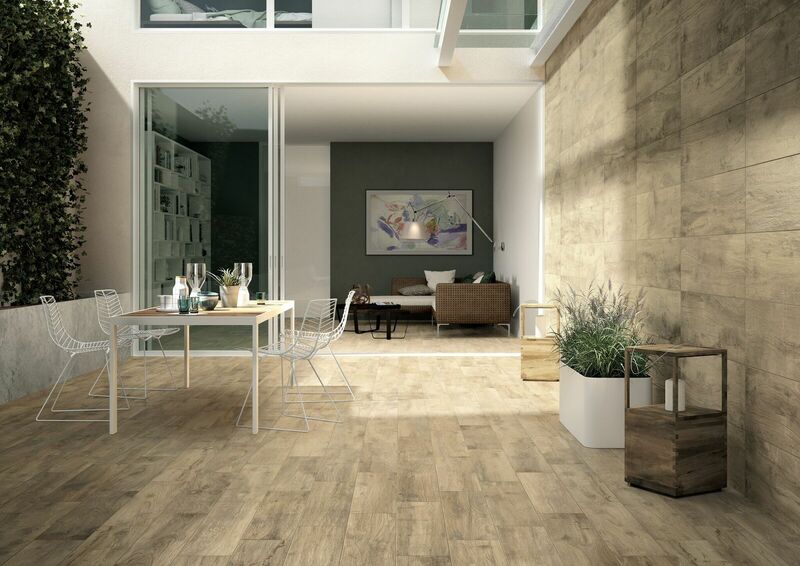 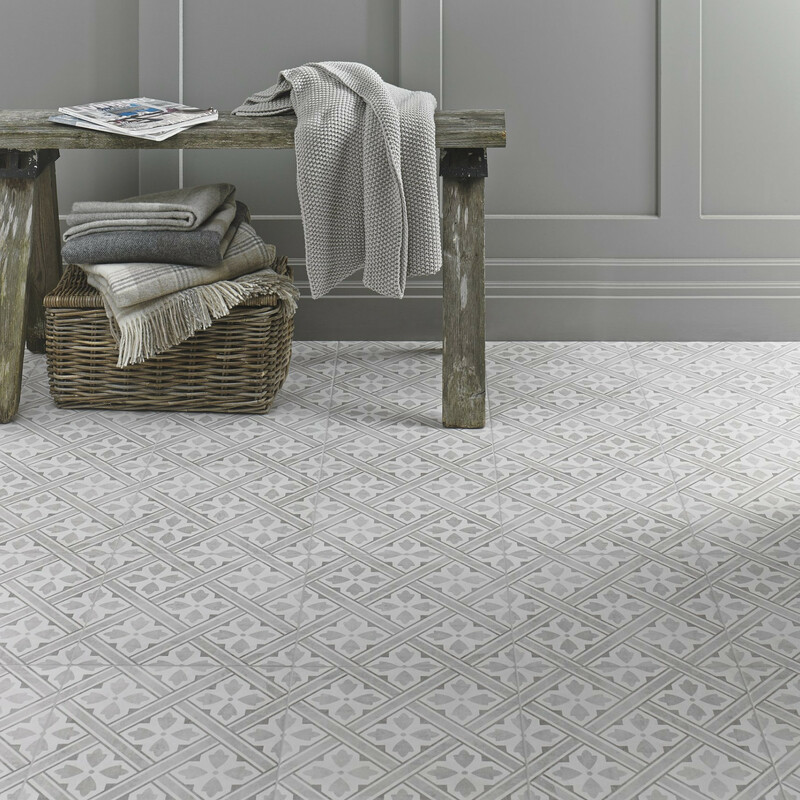 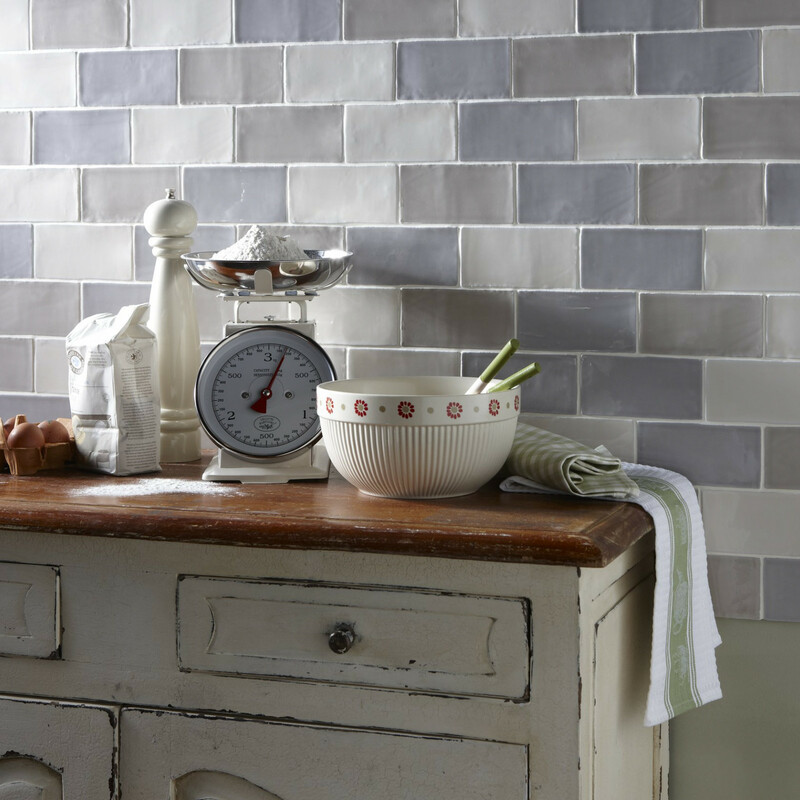 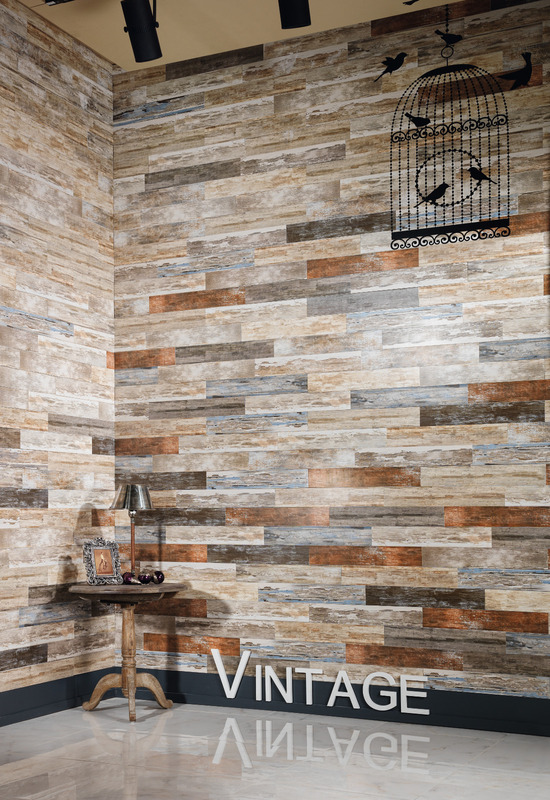 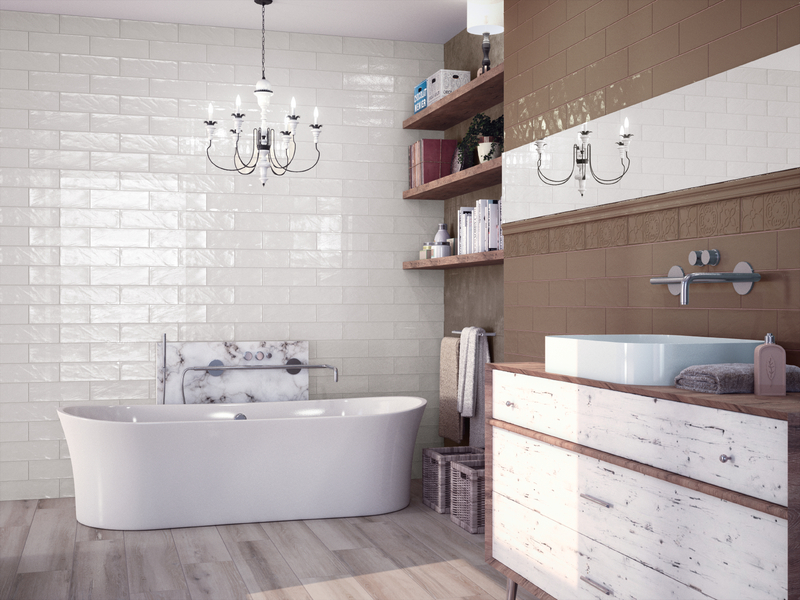 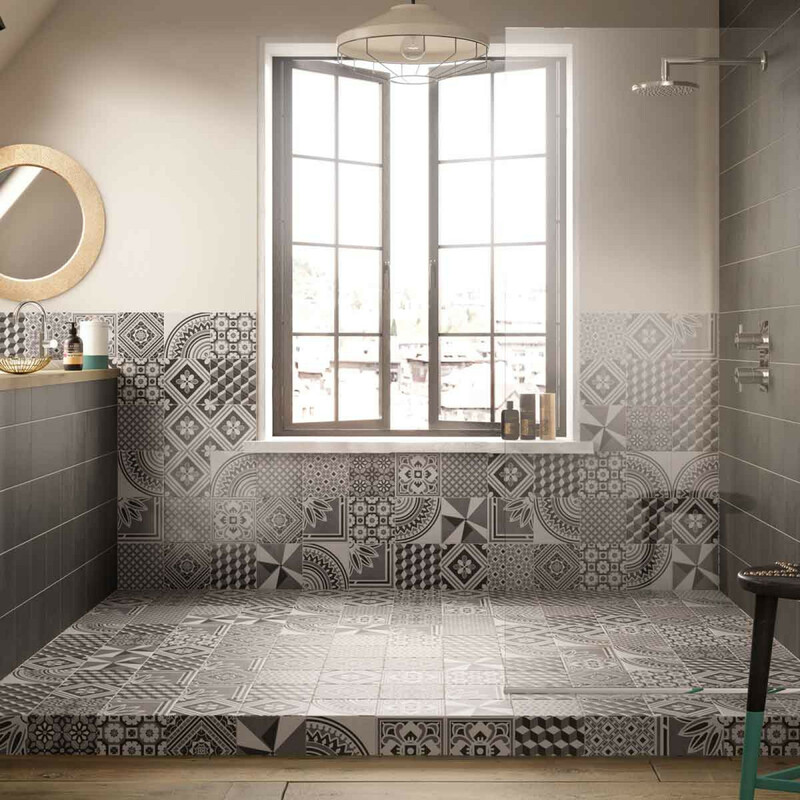 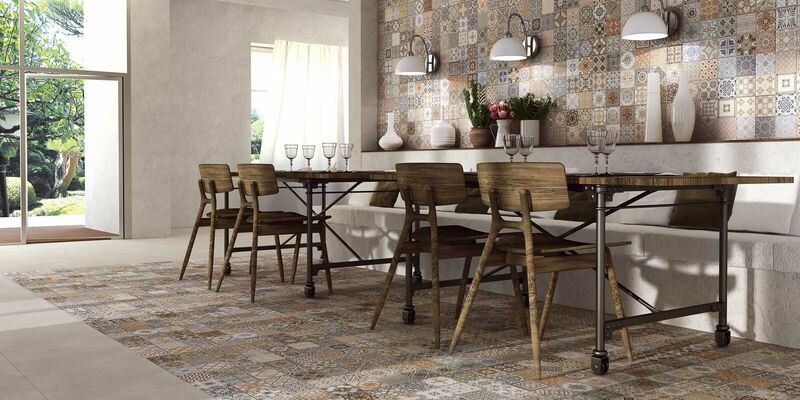 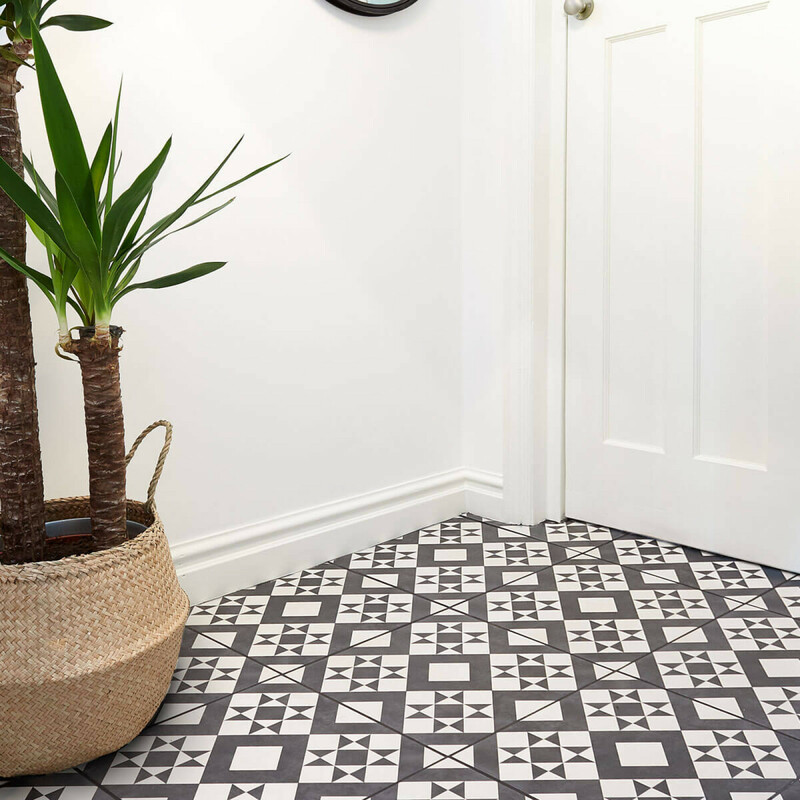 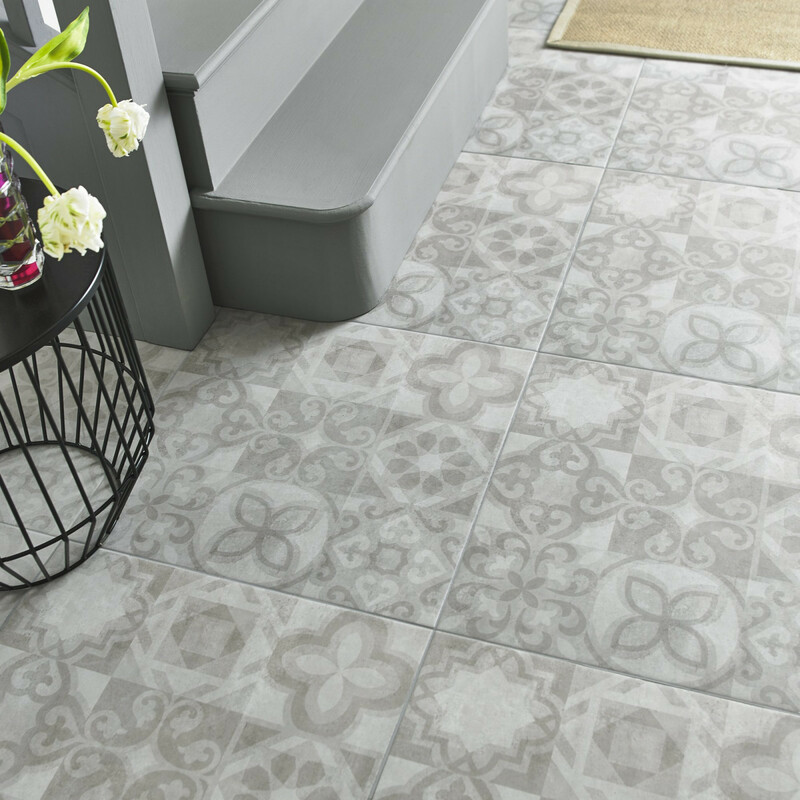 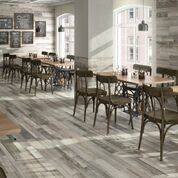 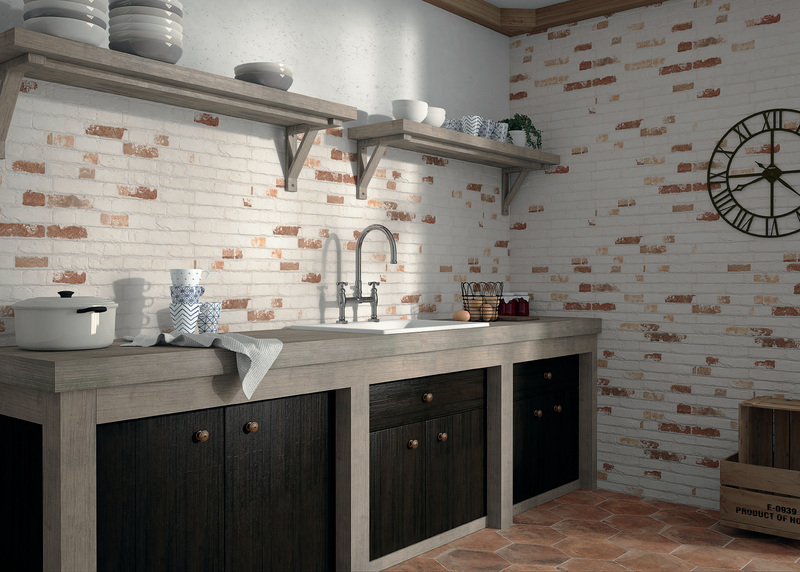 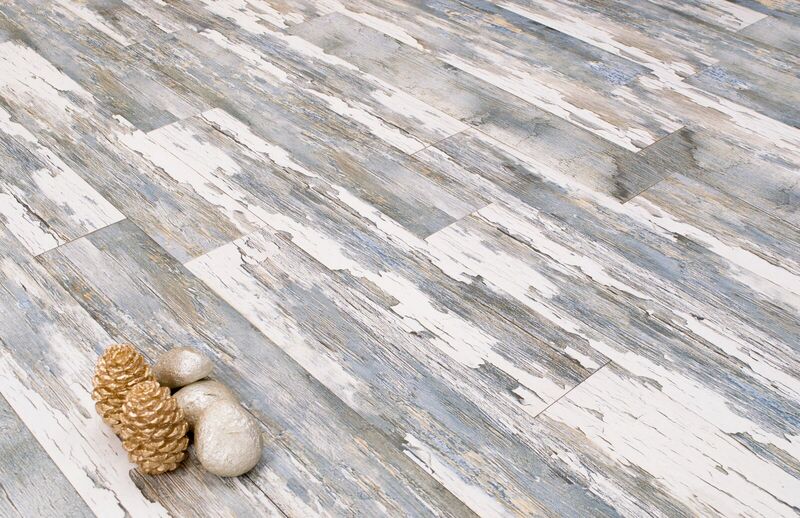 Hand crafted for decades, these tiles made from pressed cement look amazing on any floor. 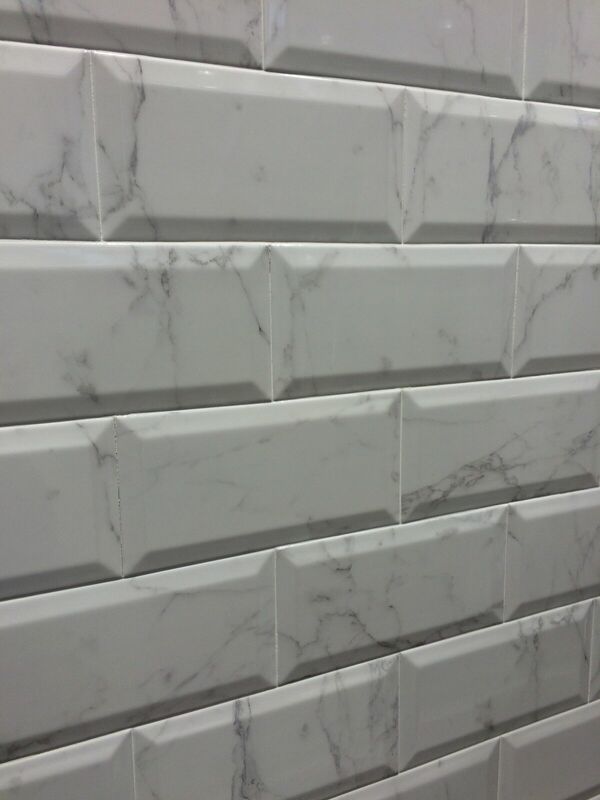 Such a sensitive material requires special techniques for installation which we can offer. 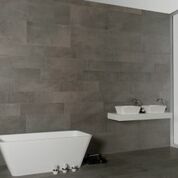 Have a look through the Gallery page to see some of the beautiful wetroom's we have completed using various materials. 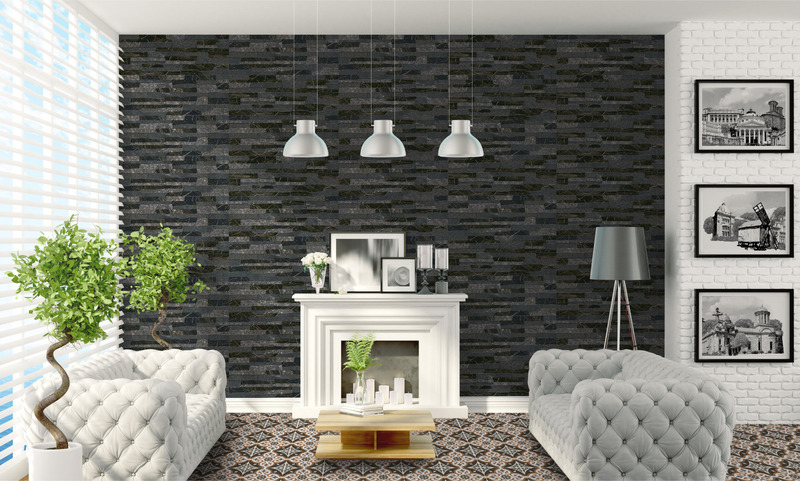 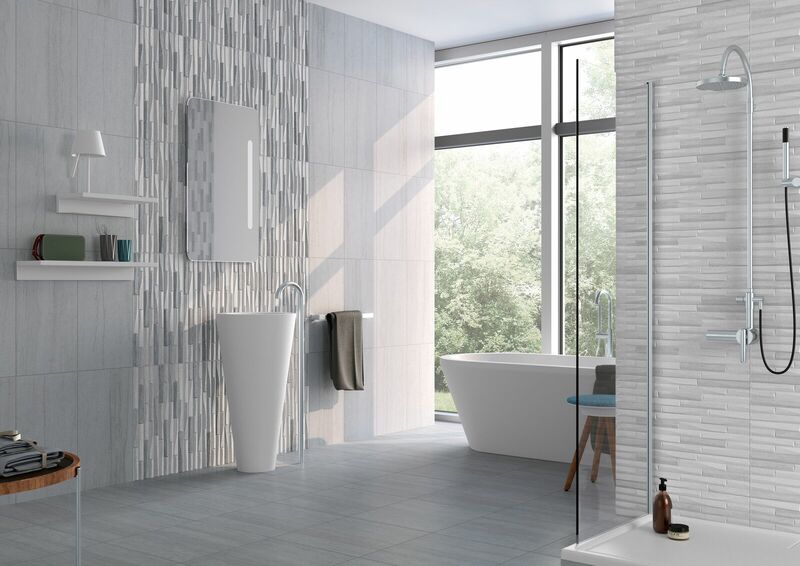 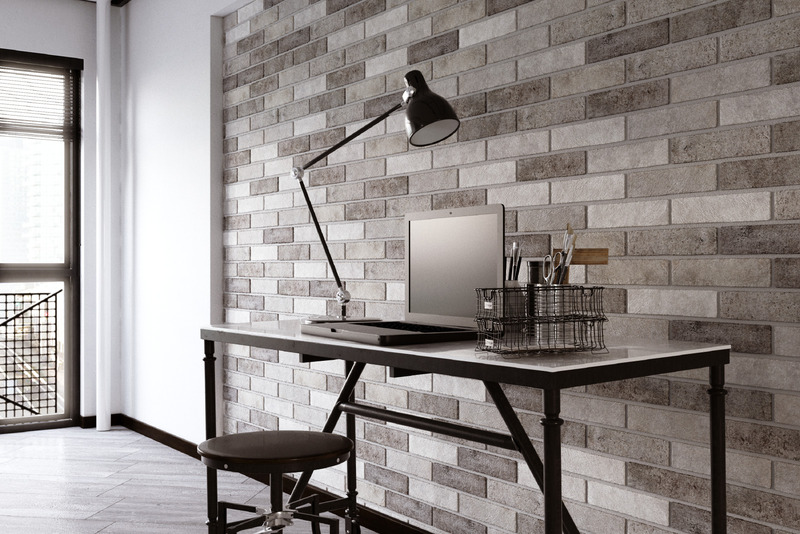 From a band of mosaic as a feature strip to a full wall or a full room, mosaic can add that extra detail to really make a difference.